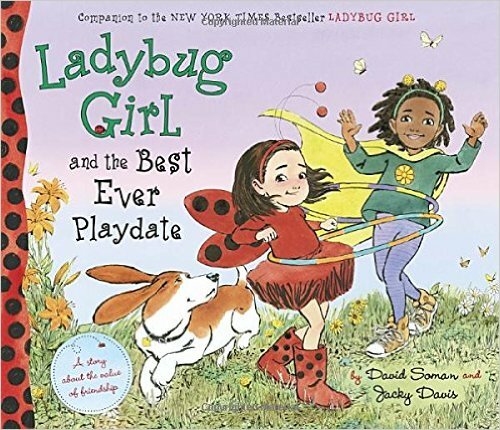 Home » Ladybug Girl and the Best Ever Playdate – adorable kids book! Ladybug Girl and the Best Ever Playdate – adorable kids book! 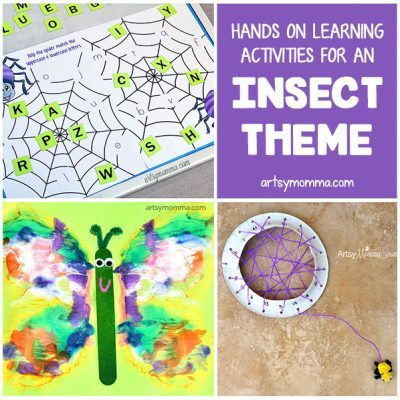 Are you a fan of the Ladybug Girl book series? We have been reading them since Little Sister was a toddler. They are one of her favorites. The newest addition is titled, Ladybug Girl and the Best Ever Playdate. 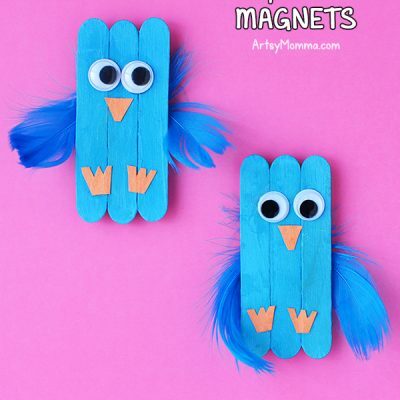 It’s another cute story with a great lesson about friendship. Lulu seems more interested in playing with Grasshopper Girl’s Rolly-Roo (a toy). The story takes you on the journey of how Ladybug Girl comes to realize her fascination with Finny’s toy was causing her forget about her friend. 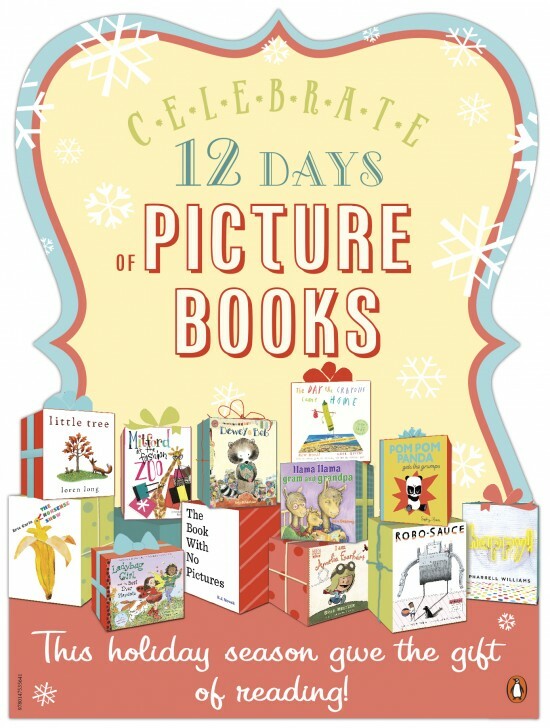 Today is Day 8 of the 12 Days of Picture Books Sweepstakes! Head over to the Penguin Kids Facebook Page for a chance to win 1 of 8 giveaway copies of this adorable book! Browse the Young Readers Holiday Gift Guide for many of your favorite book series.